offering at booth 1379 in the North Hall. at a suggested retail price of $5.99. ingredients than heavy store-bought ginger mixers. anytime, anywhere. 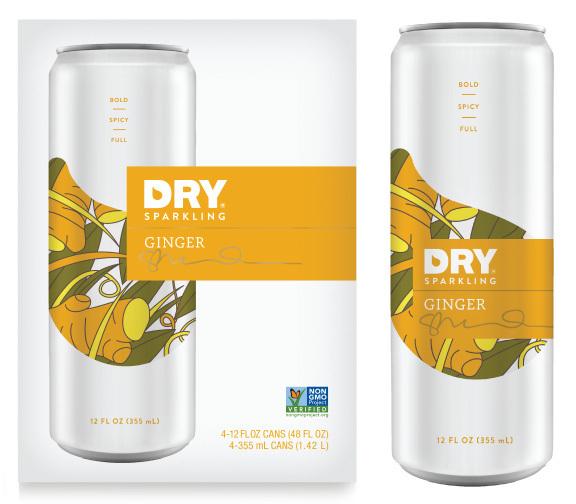 For more information, visit www.drysparkling.com.